You are guaranteed a Céad Mile Fáilte at the Forster Court Hotel in Ireland’s Cultural Heart, Galway City. 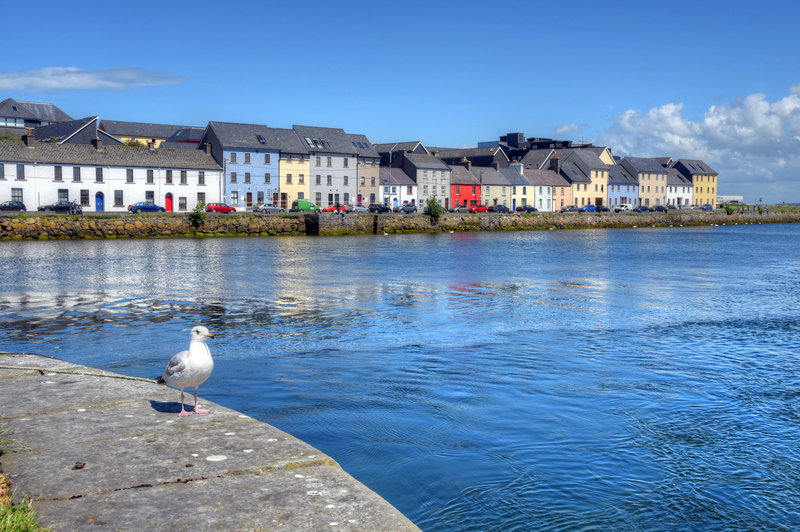 Galway City is a thriving, bohemian, cultural city on the western coast of Ireland – located midway along the popular driving route, The Wild Atlantic Way. Vibrant and colourful, Galway is easily explored on foot with many winding, cobbled streets, brightly painted pubs and cafes with an interesting mix our boutiques, markets and high streets stores. Known as the ‘Home of Festivals’, droves of tourists flock to the city for numerous festivals and events that take place throughout the year; The Galway International Arts Festival, the famous Galway Races and the Oysters Festivals are but just a few of the festivals that take place throughout the year. 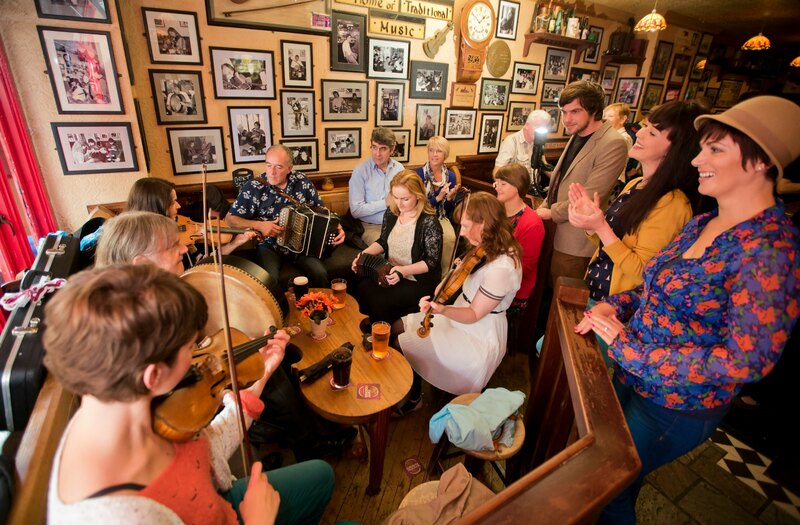 Traditional music can be heard on the streets and you are sure to stumble upon a traditional session in one of the many Irish Pubs. On a sunny day, the options are endless but on those rainy days what better way to embrace the local way of life, than to hideaway in a cosy corner, by the fireside and enjoy a well-earned pint of Guinness or Irish Coffee. Our neighbours, An Púcan offer just that - a genuine great craic, Irish pub located just across the road from the Forster Court Hotel. 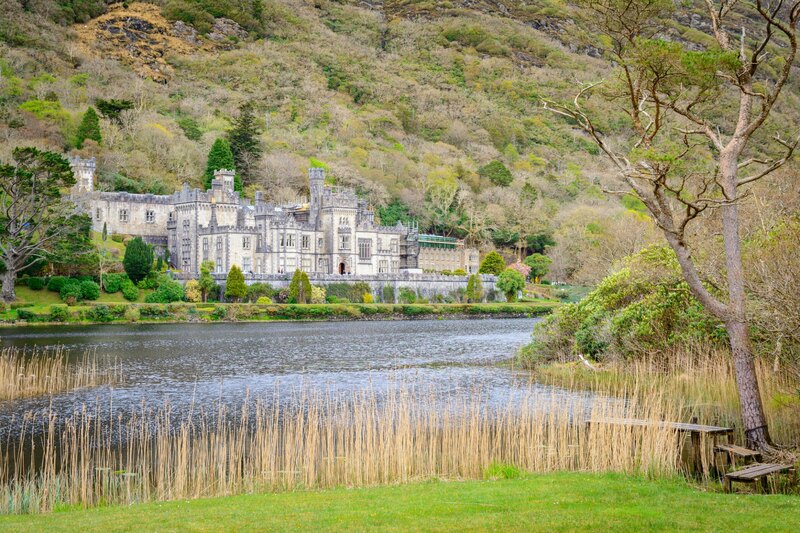 Day trips and Bus Tours can be easily arranged to Connemara, taking in Kylemore Abbey and Connemara National Park, to The Cliffs of Moher and The Burren in Co. Clare or ‘The Quiet Man’ Tour with a trip to Cong and Ashford Castle, that depart daily from the local Coach Station next door. If you prefer to tour the region at your own pace, the local tourist office, Discover Ireland office is located next to the hotel with a host of information and maps for touring the region or if you are planning on making an onward journey.